The researchers note that due to the fragmented and incomplete nature of the tobacco industry documents archive, some relevant documents may have been missed. 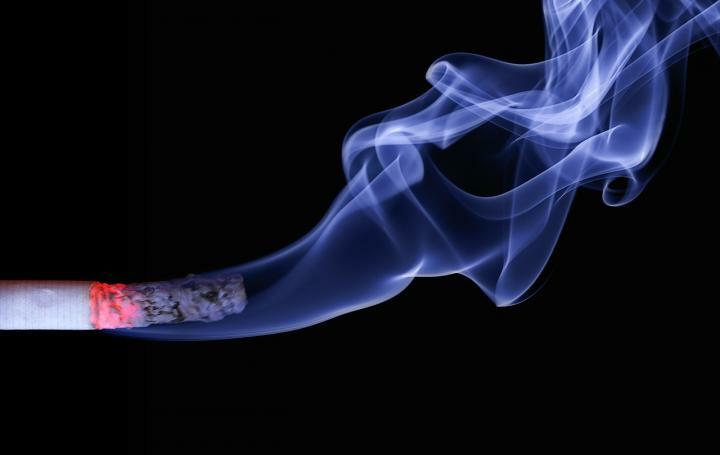 Nevertheless, the authors emphasize that reducing smoking prevalence requires policies that address all of the factors driving smoking addiction– e.g., advertising restrictions, plain packaging, tobacco taxes, and widespread smoke-free restrictions. This research was supported by the National Cancer Institute Grants R01 CA-87472, R01-CA-141661, and T32 CA 113710. The funder website is: https://www.cancer.gov/. The funder had no role in study design, data collection and analysis, decision to publish, or preparation of the manuscript.